Yay for the 7307 Takei Asteroid! 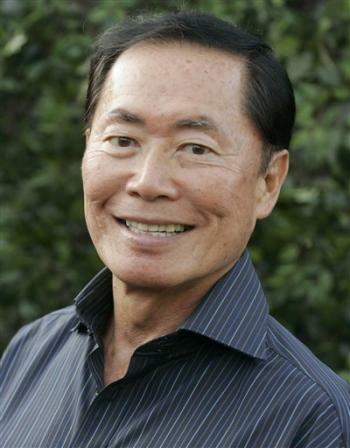 George Takei has had an asteroid named after him! The jozjozjoz.com archives for Tuesday, October 2nd, 2007.